Ludwig grew up in a 12th-century castle at Hohenschwangau (ho-hen-SHWAN-gow). As a boy, he was fascinated by legends of knights, the warriors of the medieval period (about A.D. 400–1600). 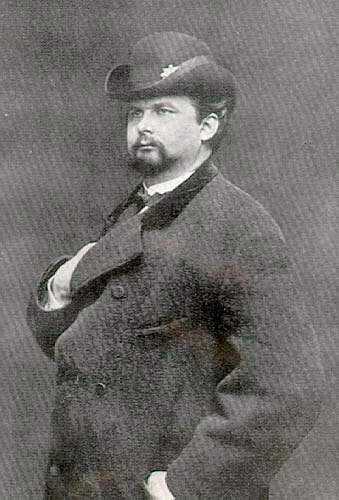 In 1868, he began to build castles of his own. Over the next few years he started work on three castles, all in the foothills of the Alps in present-day Germany. 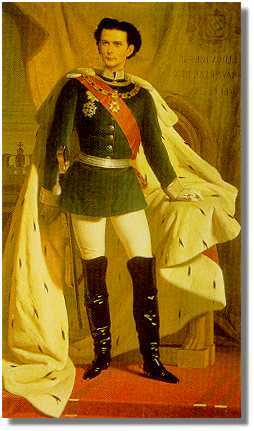 Ludwig was planning two more castles when the German Empire conquered Bavaria. 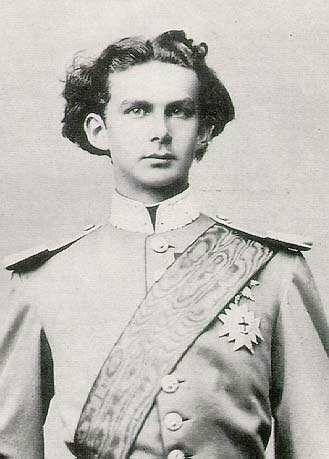 Ludwig remained king but had little power. He withdrew deeper into his dream world. He moved from one isolated home to another. And he took his nightly rides. Ludwig’s advisers got tired of his expensive, useless building projects. So they declared him insane. On June 12, 1886, his doctors locked him up at Neuschwanstein and moved him to Berg Castle. The next night his body was found floating in a lake. Today Ludwig’s "useless" castles are popular tourist attractions—especially the storybook fantasy castle at Neuschwanstein.